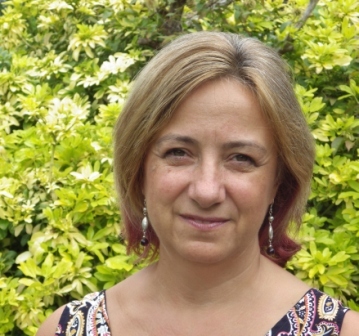 Liz Chalmers offers counselling to individuals and couples for a wide f=range of life issues. Anxiety, depression, bereavement, stress, self esteem etc. Her practice in Hampton is easily accessible from the wider area and has good public transport links.